Extend Oracle EBS to mobile. Use our templates or rapid dev tool. Extend your Oracle E-Business Suite to Mobile. 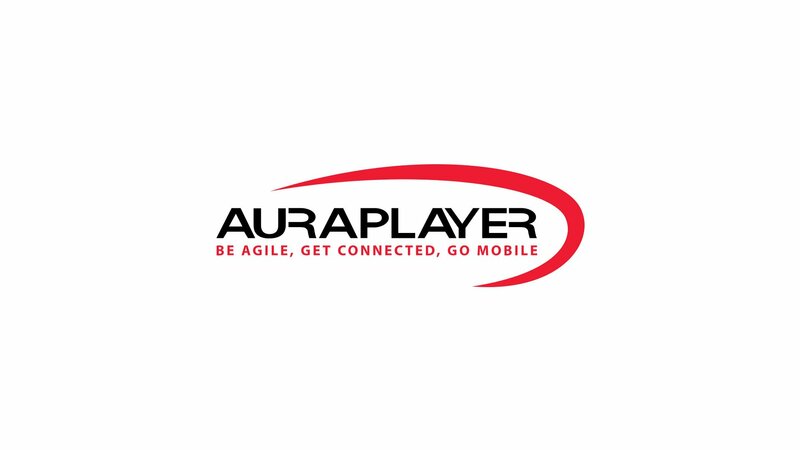 Auraplayer’s solution enables you to run Oracle EBS application seamlessly from both desktop and mobile devices without redevelopment. 1. Download our pre-built EBS applications and deploy to mobile within hours. 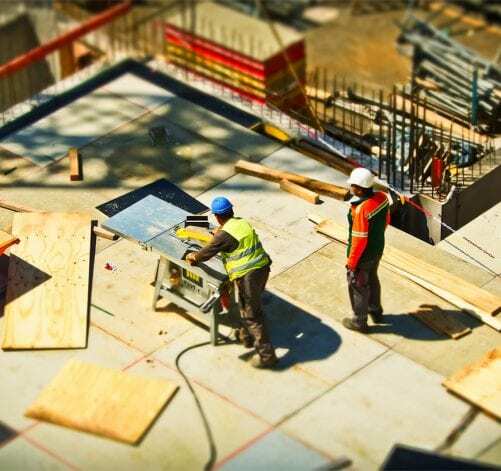 Rogers Group uses Oracle to manage complex construction projects. Going mobile allowed site workers to update live data via a mobile tablets and provided management with accurate and timely reporting. 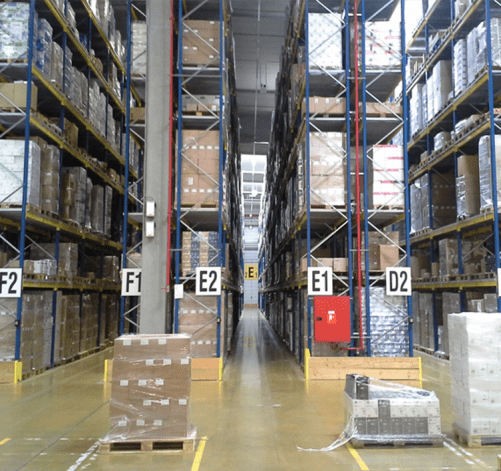 Major retailer mobilized the hard copy inventory, granting immediate access to employees from the warehouse floor. Inventory counting is now measured in hours instead of weeks. Read how to bridge the gap between Oracle EBS and next-generation mobile and AI User interfaces to unlock your business logic with no redevelopment risk. How NYC Metropolitan Transit Authority extended their Oracle back-office collision reporting system to the field to enable accident reporting in record time using AuraPlayer. Webservices and Oracle Mobile Cloud Service. With business users demanding mobile access to corporate systems see how your Oracle EBS can be taken onto mobile devices. Select a use case from your Oracle Forms or EBS system and we'll build a corresponding mobile app or web page (without touching your Oracle system).